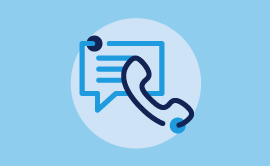 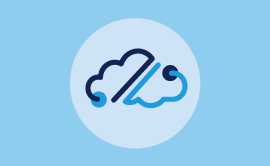 Experience enterprise-level communications with Cloud 9, a flexible solution that grows with your business. 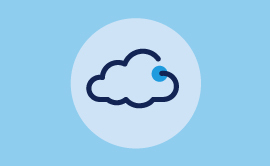 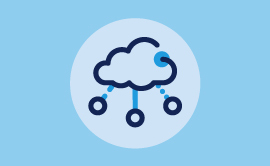 Enhance traditional systems with the scalability and flexibility of our Cloud 9 solution. 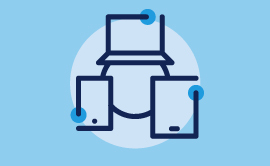 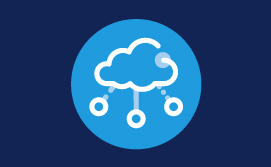 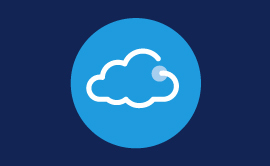 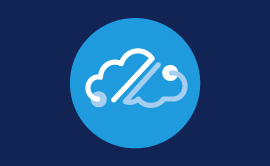 Support operations with a private cloud environment or traditional hardware solutions. 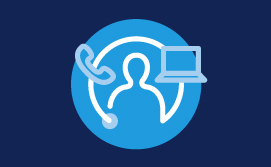 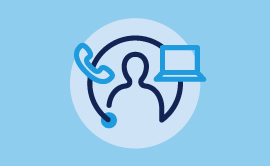 Streamline operations and improve customer experiences with seamless coordination. 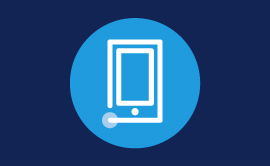 Improve sales and service with a multimedia platform that offers real-time analytics. 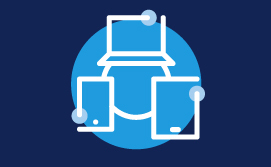 Support compliance and quality control with data-rich, cross-platform recordings. 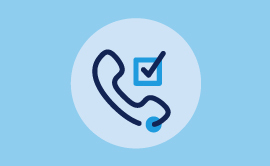 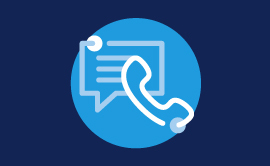 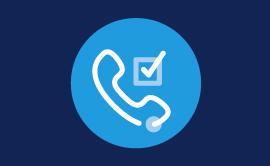 Enjoy superior call quality and preferred pricing, without the management headache. 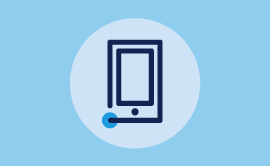 Offer users a consistent communication experience, regardless of device or platform.